A vintage themed note book ecard to convey your Tuesday morning wishes to your beloved friend. 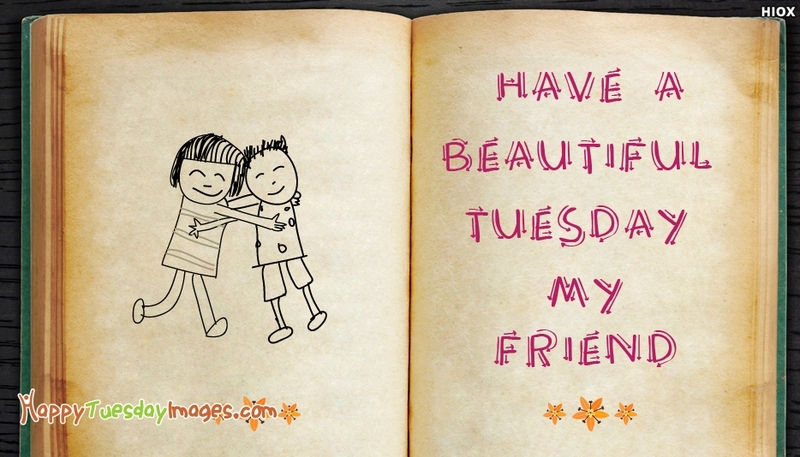 Wish him/her "Have A Beautiful Tuesday" by sharing this cute ecard on their whatsapp, facebook pages. Make the day of your best friend bright and happier.